 our Skischool Isarwinkel is located at the bottom of the famous mountain Brauneck right next to the valley station of the cable car line. We offer group courses and privatelessons for adults and children, as well as ski servicing, ski- and snowboard equipment for hire, sledges and many other things. If you have any questions, please call us on +49 (0)8042 501959.